Getting back on the wagon. Beeboy back in effect. 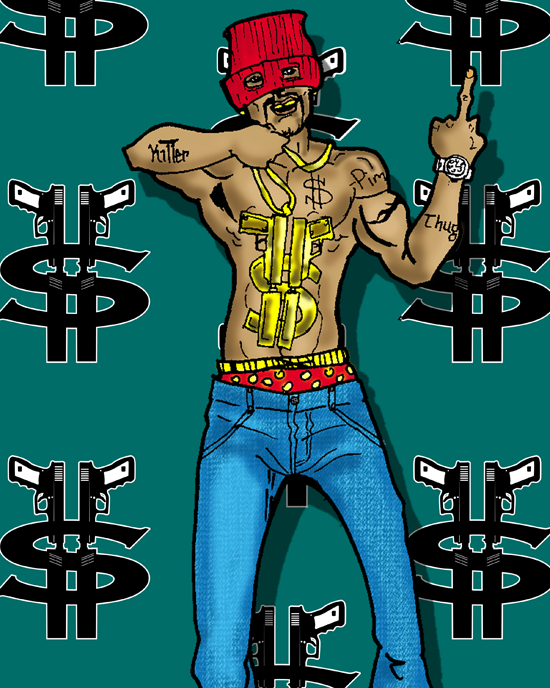 Starting with Thug-o-Nomics, the delusional gangsta rapper that gets caught up in his own hype.